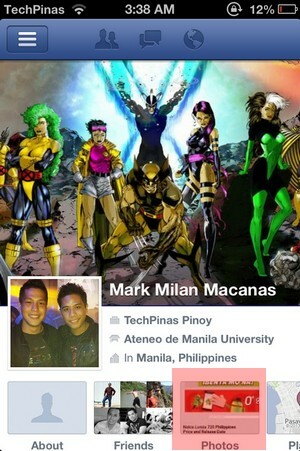 Last night, I had one of the most horrible experiences using Facebook's official application for iOS. 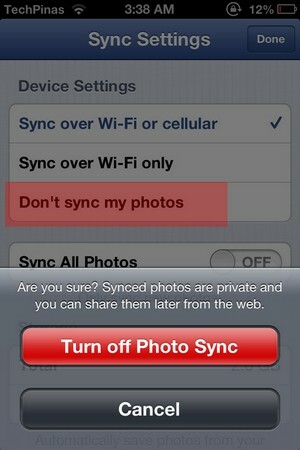 Looking for an image I uploaded a few days back, I clicked on Photos box in my Timeline and this annoying notification popped up asking me if I want to sync my photos (or for all photos in my iPhone's gallery to be automatically uploaded to my Facebook account). I didn't want to do it as it might slow down my connection so I clicked on the space behind the tab to close it. Oddly enough, though, it kept popping back up as if the app didn't want to give me any other option than to proceed with the sync. 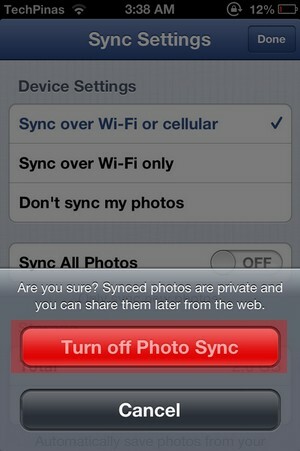 I got tired closing it again and again and so I finally gave in and clicked Sync Photos buttons. And true enough, it slowed down my connection. Anyway, if - like me - you've already fallen for this horrible, horrible trap, here's my step-by-step guide on how to disable Photo Auto Sync on your Facebook App for iPhone, iPad, iPad Mini, and iPod Touch so, at least, you can save on mobile data and prevent your connection and system from slowing down. 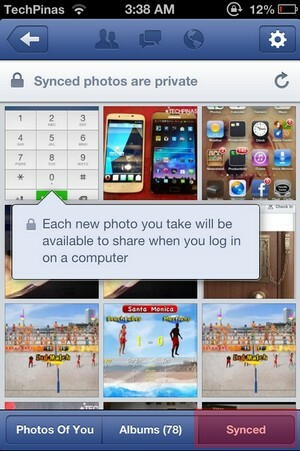 I don't really know what's up with Facebook these days. But it seems they're focusing all of their efforts on taking one annoying misstep after another. If only they listen to the Facebook community more and consult them enough before making these odd changes that don't really improve user experience.